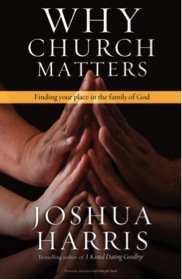 Today I’m giving away a copy of Why Church Matters by Joshua Harris. It’s an awesome book about being the church rather than just going to a building. To enter to win this awesome book just leave a comment telling me your favorite thing about the church. Then share this post on Twitter or Facebook. Easy enough? I’ll randomly pick a winner on Friday. I don’t own the above image. I love the church because of fellowship. We can not make it through the week without encouragement and support through our brothers and sisters. Having church members to hang out with, talk to, become friends with – it makes our walk so much easier. After all, we weren’t made to do this alone; why are we not doing it together? It a place to gather to seek after God. Community. I love the community and the power to impact the local community that exists in the local church. I love The Church because it is Gods. He gives us fellow believers to gather with to worship Him and help each of us grow in our faith through fellowship and study of His word. The favorite thing about my church is change. 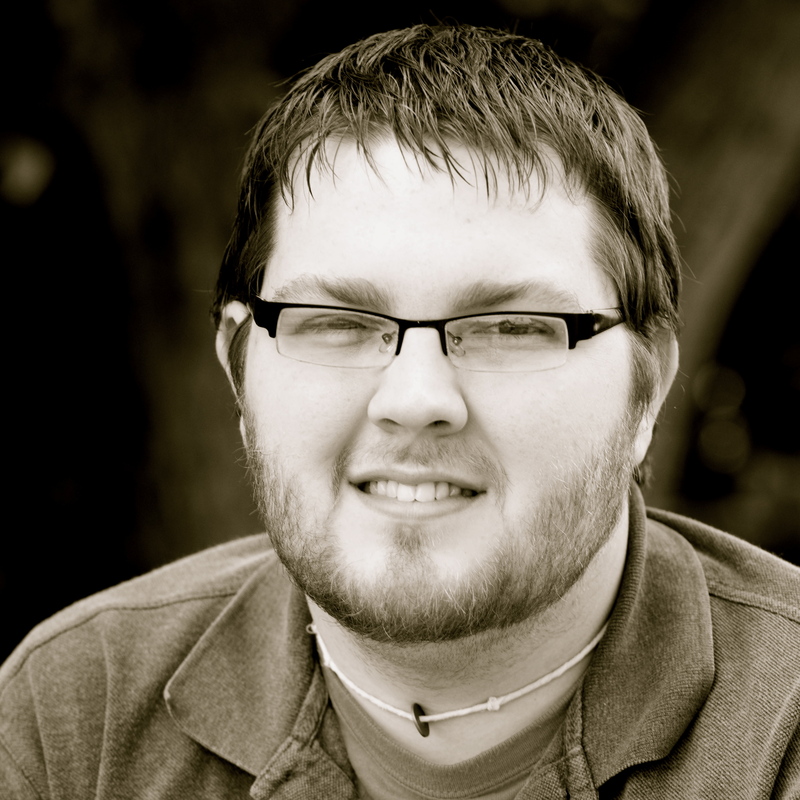 I’m a part of a local church that encourages me to change- to keep being conformed to His image, to admit when I screw up, to submit to others, to hear the Word and be made better for it. I love the diversity by design. We are called to be a part of the body of Christ. Each with our own set of gifts, dreams and goals. As well as our own weaknesses which God calls others to fill.